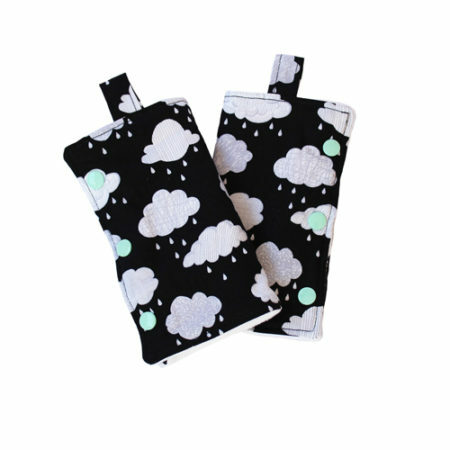 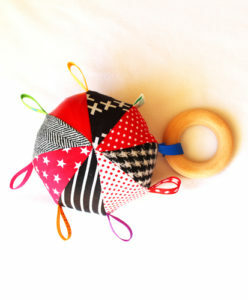 Need some colourful strap covers that are comfy and safe for baby to chew on? 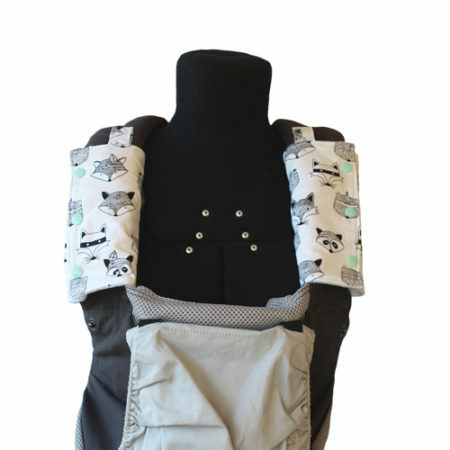 Why not make the transport process as stylish and comfortable for your baby as possible and opt for Estilo’s strap covers! 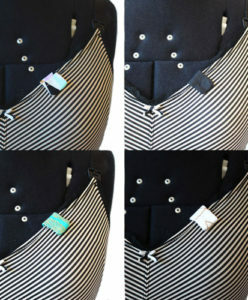 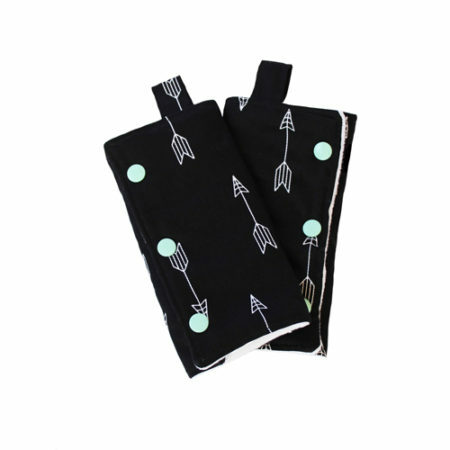 Our set of two strap covers are the perfect size for your baby carrier or for your pram (21cm x 16cm). 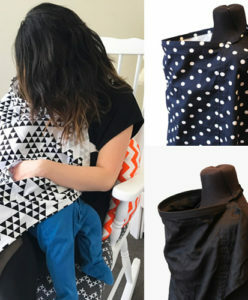 Our strap covers are made of four layers – two cotton, a terry cloth layer to absorb your baby’s drool and a microfibre fleece layer for a stay dry feel. 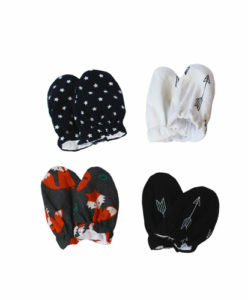 They are also so very easy to put on – with just three easy snapbacks. 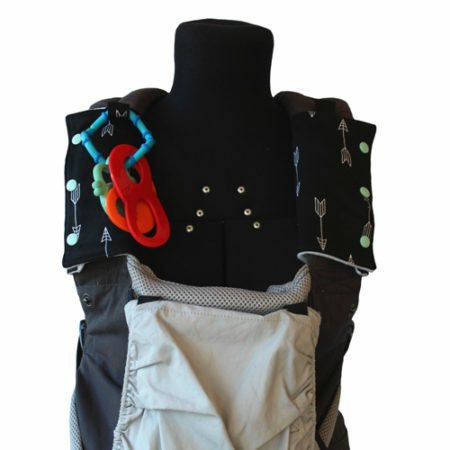 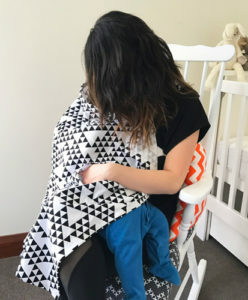 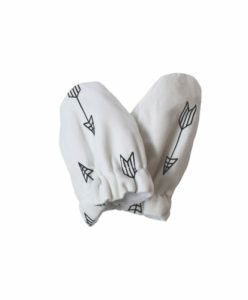 Our strap covers allow for a cushy spot for your baby to lie against or chew on! 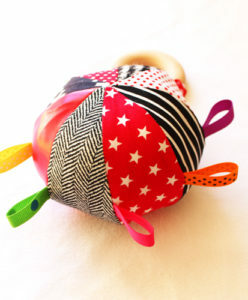 We have also added a loop at the top where you can hook your baby’s favourite teething toy, so that your baby is well occupied and you never find yourself losing another toy again! 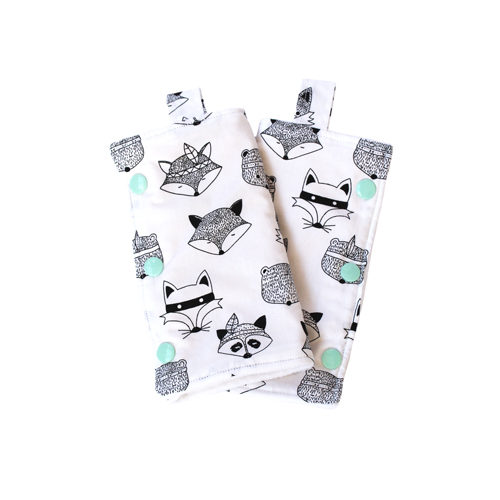 If you would like a custom print, please get in touch with us and we can see what we can do!